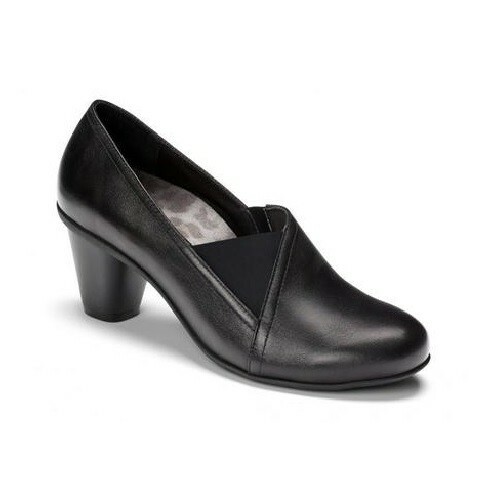 Mephisto Adelio features premium leather upper with dual vamp goring to add style to your footwear. 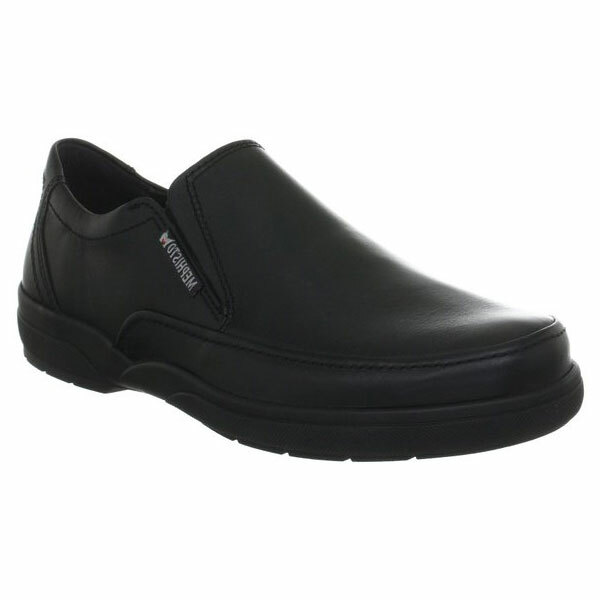 Adelio is made with caoutchouc rubber outsole that absorbs shocks and prevent foot injuries while reducing pain. 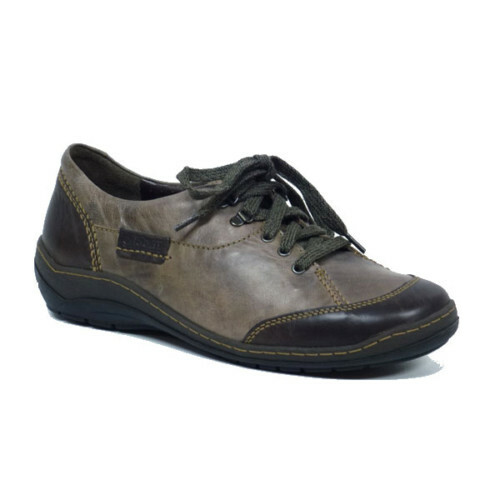 Mephisto Adelio comes with luxurious leather linings that ensures an abrasion-free environment. 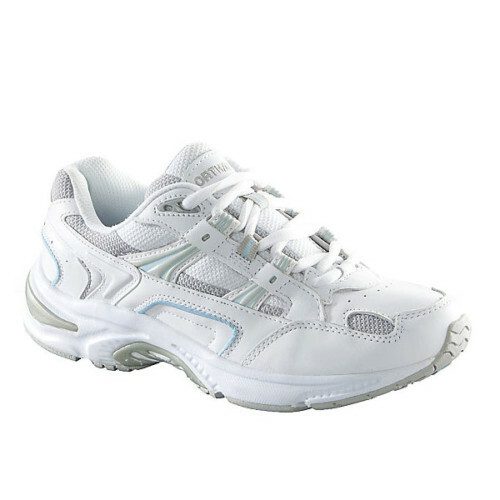 Their Soft-Air® flexible midsole contributes to the soft, comfortable walking experience. 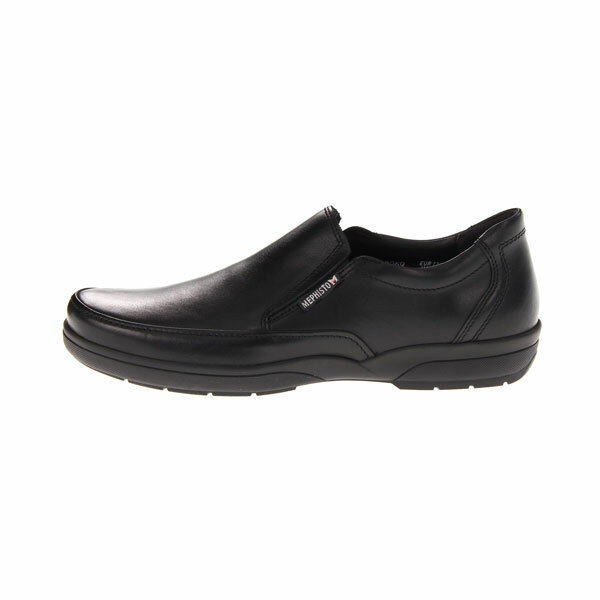 Mephisto Adelio gives you the best footwear choice and you can wear them in office or for casual footwear. Adelio brings style to your footwear wardrobe and make your walking experience quite comfortable and personalized. The flexible SOFT-AIR midsole minimizes the shock from walking, offering protection to your feet, relief for your joints, and proper care of your back. The breathable nature of this exclusive midsole also enhances air circulation to ensure a healthier environment for your feet.